Rockfish fillets – $15.99 per lb. (6-8 oz. 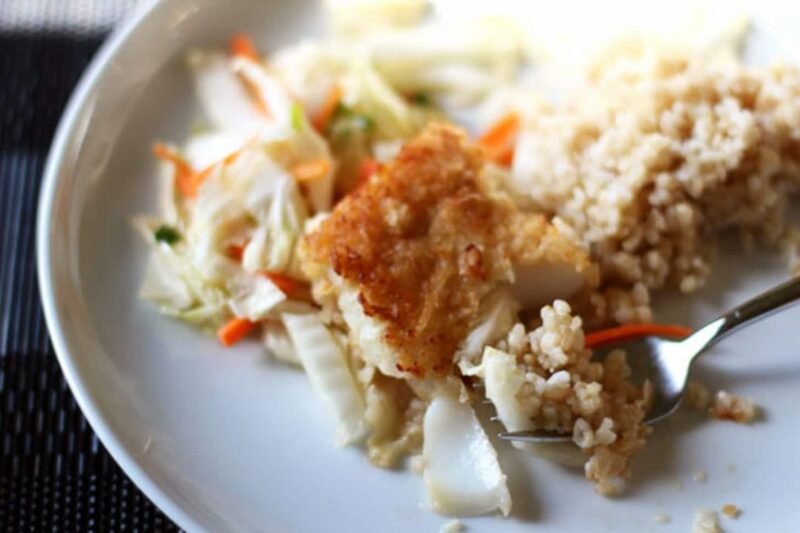 skin off, fillets) Try this Baked Panko Rockfish with Gingery Cabbage!